Explore Hawke’s Bay like a local. 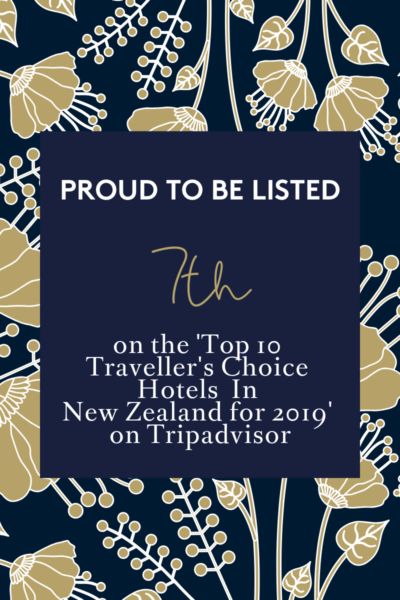 Our third year of business is off to a great start; We have been named as being #7 in the top 10 ‘Traveller’s Choice Hotels in New Zealand for 2019’ on Tripadvisor! We are very proud of our achievement and fantastic team for being the only hotel in Hawke’s Bay to make the list in 2019. We took a vote and our staff told us their favourite season in Hawke’s Bay is spring. While difficult to rival the amazing hot summers and colourful autumns… (in fact, even our winters are outstanding!) it seems spring was the most anticipated time of year for the Porters team. With blossoming orchards, vineyards springing to life and local restaurants bursting with fresh produce it’s hard to beat. 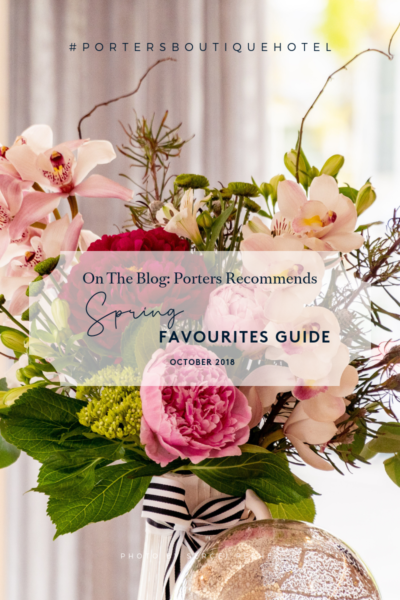 To help you plan your spring getaway we have put together our spring favourites guide. 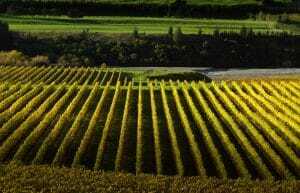 Hawke’s Bay is known for its amazing cellar doors, acres of vineyards and award-winning wines. 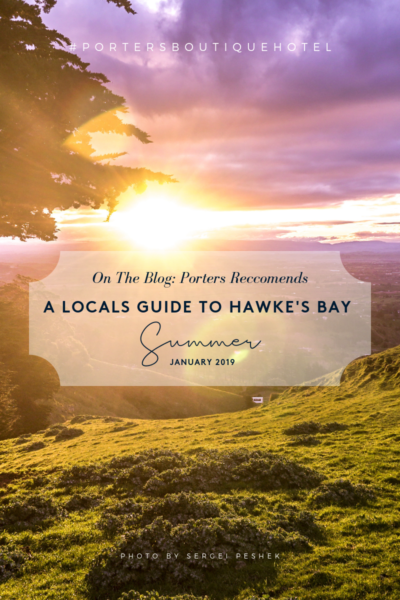 So we’ve put together our favourite picks to help you wind your way around Hawke’s Bay wine country. With the cooler weather and change in season, it’s the perfect time to getaway to Hawke’s Bay and relax and enjoy autumn. We’ve put together our top 10 ways you can relax during your stay in the bay. Hawke’s Bay is known as one of the sunniest places in New Zealand and winter is no exception. 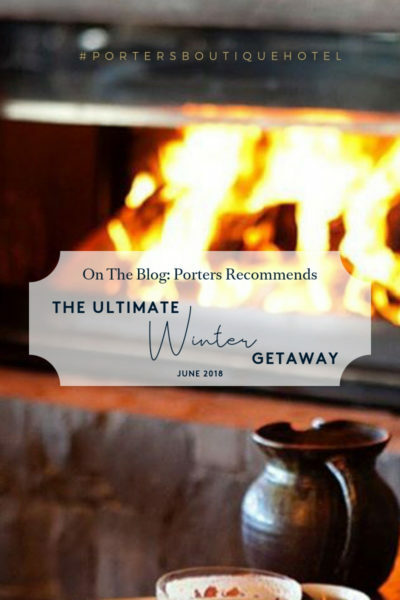 Even when the mercury dips, Havelock North, Hastings and Napier offer some of the best winter experiences and we’ve put together some of our top tips so you can enjoy the best of the bay this season. After a lively summer, we are now well into Autumn and enjoying the changing colours in the village. Autumn is a fabulous season to enjoy the outdoors in Hawke’s Bay with our golf courses, wineries, cycle-ways and hikes.